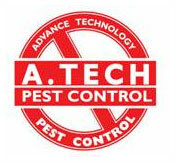 Pest control service / exterminator and removal of rats, bees, ants flies, bed bugs, mice, wasps and fleas. Fly killers for sale. 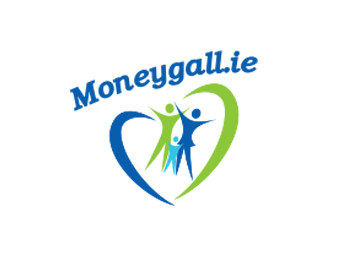 Andy Flynns is based in the heart of Nenagh town, serving food 7 days a week from 7am - 9:30pm. Home cooked food is our speciality, with Irish breakfast served until 11am. Lunch also served with 13 main courses to choose from. Live Music every weekend and our famous Monday night club. Luxury Accommodation with all rooms En-Suite. Private Dining room for all occasions also available. 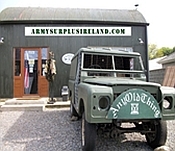 Genuine Army Surplus clothing & accessories. Outdoor Clothing. Nostalgic collectables. We are a 4 Star Country House with beautiful landscaped private gardens for you to relax in and enjoy the panoramic views of the Slievebloom Mountains. Ardmore Country House B and B in Kinnitty has 4 luxurious en-suite bedrooms and can sleep up to 10 people. We specialise in slaughtering, butchering and packing for the small holder & farmer's. We also offer a wholesale order service, with free-range pork, Bacon, Beef, Lamb, Goat & Chicken available.